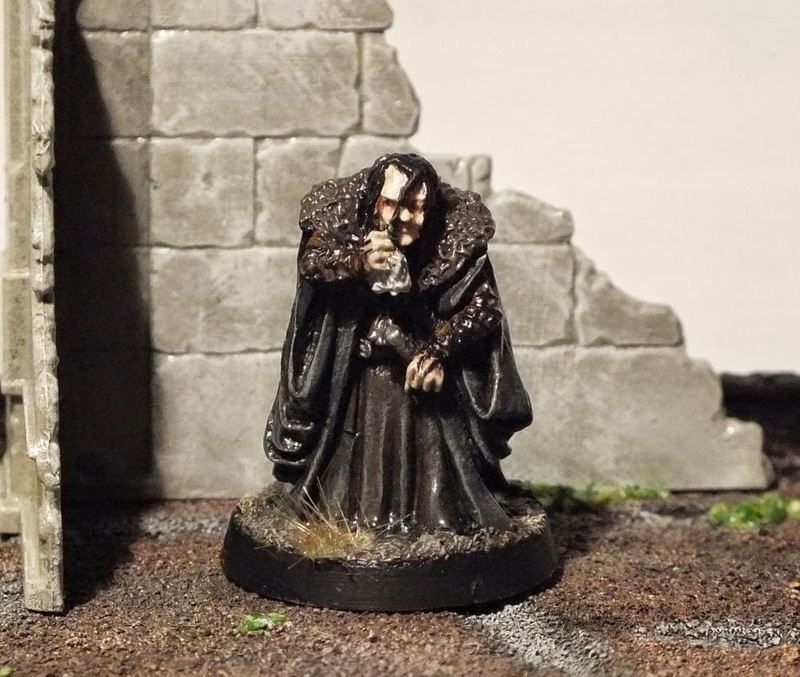 Middle Earth Minis: 59th post - Grima Wormtongue! 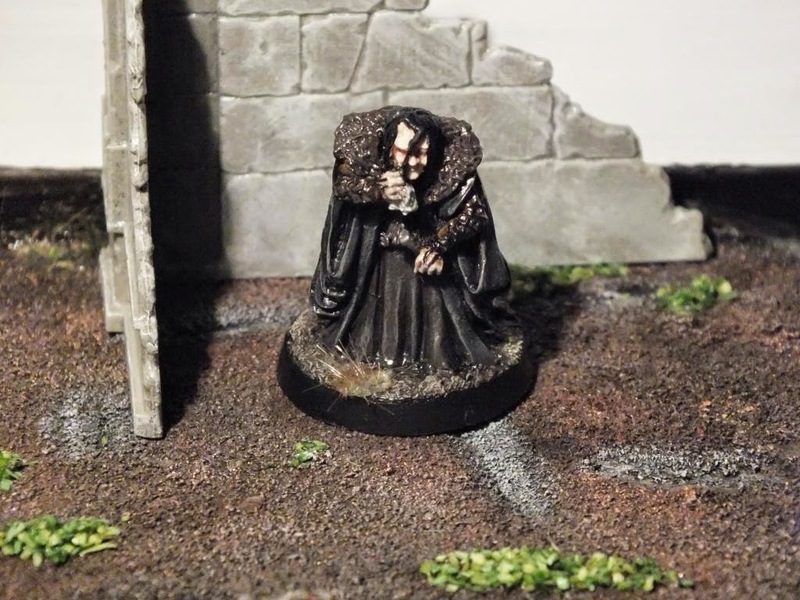 I would like to start this post stating that, now on, all my posts will start with a brief presentation of the character that gave life to the mini that I've painted and my personal opinion about it. I've decided to do so because, I might haven't said it yet, but I'm a huuuuuu...uuuuge J.R.R.Tolkien fan since i first read the Fellowship of the Ring book in 2002. 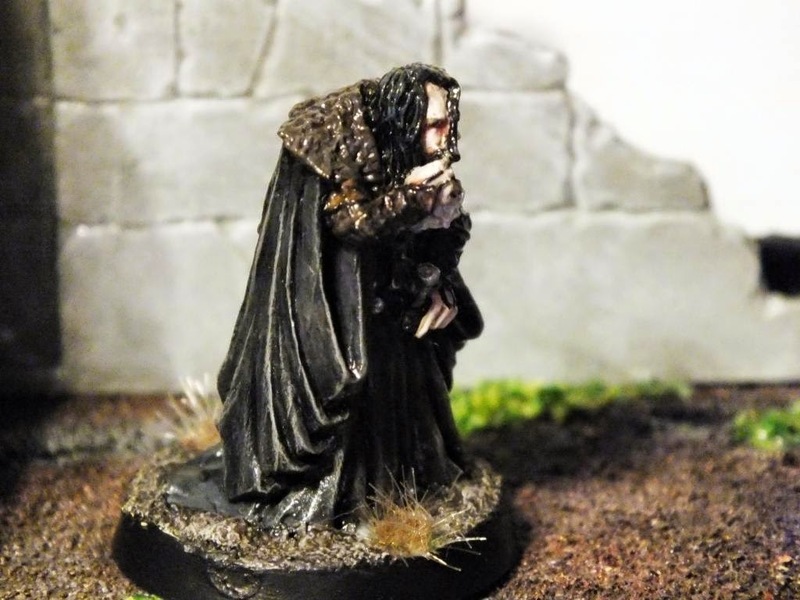 It is well known that Grima is a faithful servant of Saruman during the Lord of the Rings. But let us go deeper in what he represents. In my personal opinion Grima is a Gollum-like case. I do feel sorry for him sometimes. He was a Rohirrim, once. A respectable person whose advices were highly appreciated in Edoras, particularly by Théoden King. But he was also very close to Saruman and,as soon as Saruman decided to go after the One Ring, Grima followed him and betrayed Rohan. And It is here that my sorrow for Grima takes part. Well, in my opinion, Grima fell under the powers of Saruman's voice. Saruman had a great, potent and persuasive voice. Even when Gandalf the White took his wizard nature away, his voice endured. With that in mind, I think that Grima was a puppet all the time, and that's why I pity the poor man. Either way, Grima's fate was both sad and great since he killed Saruman (Sharkey) in the Shire, being killed at the same time by hobbit archers. You've captured his skin tones from the movies incredibly. It's a perfect wormy Grima. I don't know where you get all of these minis; I can't find them all on GW's website. 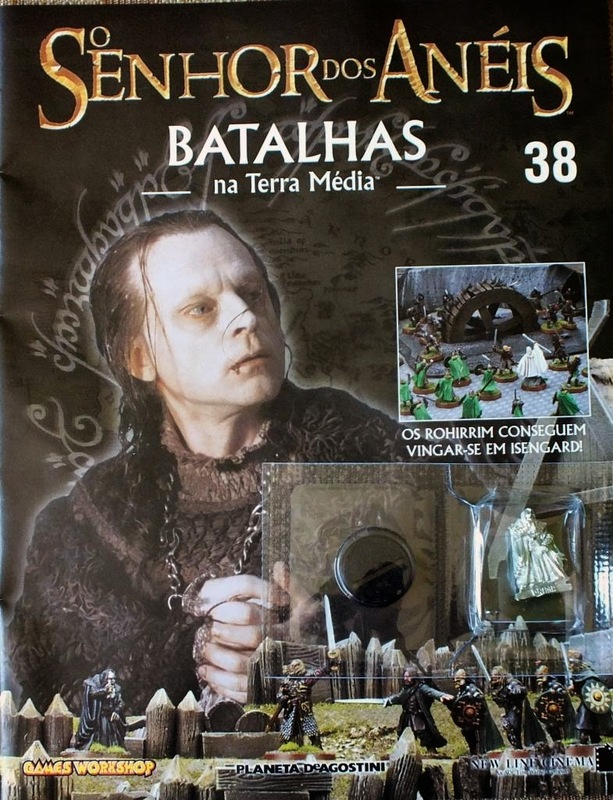 I got this minis through a portuguese ebay like site. 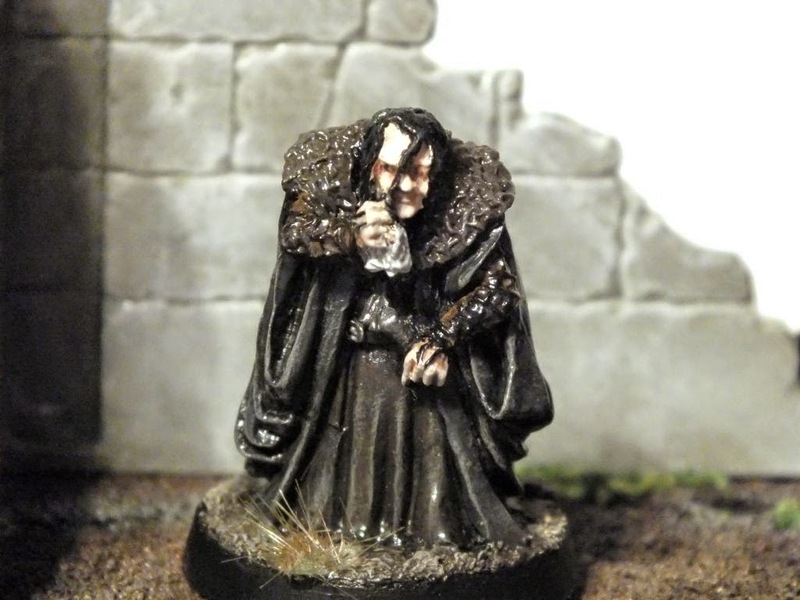 I've found Grima on GW's site. You've painted him every bit as well as their pro painter.